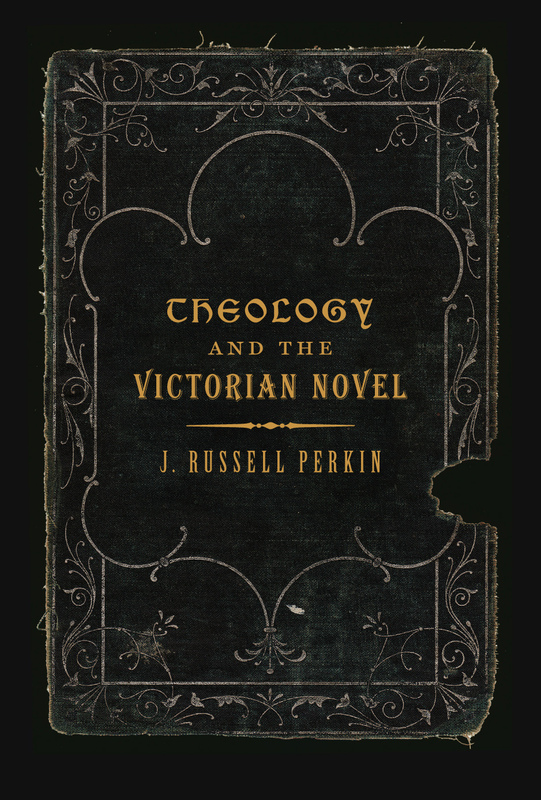 With the kind indulgence of Michael Happy, and the pretext of continuing the discussion of the Bible and the nineteenth-century novel, I am pleased to announce the recent publication of my book Theology and the Victorian Novel (McGill-Queen’s University Press). In it, I discuss the theological dimension of a series of mostly very well-known Victorian novels by Thackeray, Charlotte Bronte, Charlotte Mary Yonge, Anthony Trollope, George Eliot, Thomas Hardy, Mary Augusta Ward, and Walter Pater. The book isn’t exactly a contribution to Frye scholarship, as the primary approach is that of intellectual and cultural history. However, it is concerned throughout with the relationship between literature and spiritual vision, and a recurrent theme is the way that the Victorians looked to literature for a supplement to or a substitute for the authority of sacred scripture, and for a sacramental revelation of the divine. In terms of visible traces, Frye’s influence can be seen mainly in the context of genre theory, but I am sure it is more pervasive than the index and notes might suggest. I first read extensively in Frye’s work while I was in the early stages of working on the book. Previously I was only familiar with the Anatomy and one or two other short pieces, and I had written a review of The Double Vision when it first came out. The combination of a sabbatical leave and the need to come to a better understanding of the relationship between the Bible and literature resulted in a prolonged immersion in Frye’s work. It will be no surprise to those who have read any of my recent posts to learn that Frye’s influence on my book coexists with the influences of Robert Alter, historical scholars such as Stephen Prickett, and postmodern theology. I have tried to put these together to say something about the relationship between literature and theology not only in the Victorian period, but, implicitly at least, at the present time. Novels, as I note at the beginning of my Introduction, conventionally are not thought to have much to do with theology. For example, Milan Kundera begins The Art of the Novel (1986) with the image of Don Quixote riding out into a world marked by the disappearance of God, “the single divine Truth decomposed into myriad relative truths parceled out by men.” But Henry James observes, in a passage I use as one of my epigraphs, “The novel is of all pictures the most comprehensive and the most elastic. It will stretch anywhere – it will take in absolutely anything.” My basic argument is that the Victorians stretched the novel form to include theology, which was an important part of the cultural discourse of the time. This entry was posted in News on November 17, 2009 by Russell Perkin.